Most failures in equipment—whether electrical, mechanical, process, or electronic—are signaled by a significant rise in operating temperature long before failure occurs. 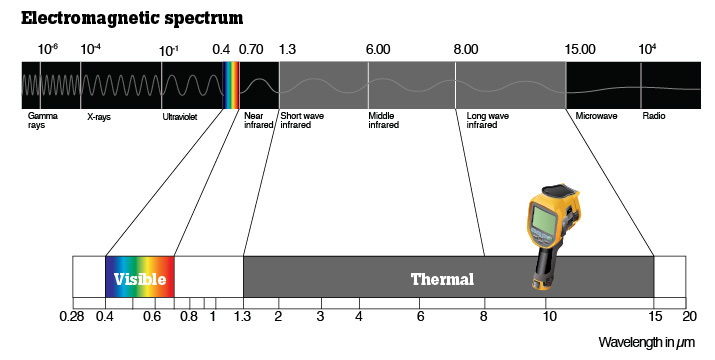 Infrared thermography can detect heat patterns in the infrared wave-length spectrum that are not visible to the unaided eye. These heat patterns can help identify deteriorating components before they fail. 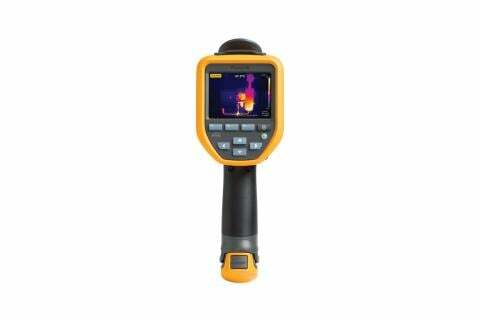 Infrared thermography is the science of detecting infrared energy emitted from an object, converting it to apparent temperature, and displaying the result as an infrared image. 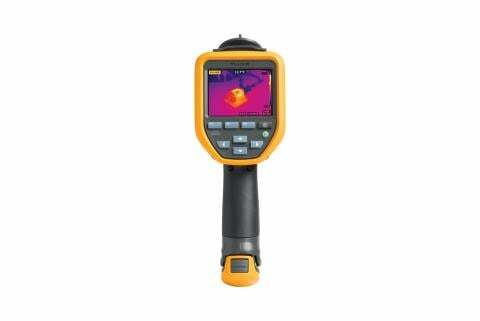 Literally, infrared thermography means "beyond red" (infrared) "temperature picture" (thermography). 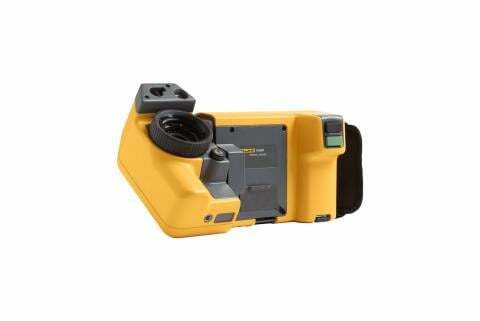 With an infrared camera you can capture thermal images without making direct contact with equipment. That means you can capture thermal information from operating equipment at a safe distance and have a better chance of seeing temperature anomalies under normal operating conditions. Most popular infrared cameras (also known as thermal imagers) capture radiometric thermal images that contain apparent temperature measurements for each pixel within the image. With that capability, you can identify an anomaly and then drill down to calculate the apparent temperatures of the points in question. The non-contact nature of infrared thermography makes it ideal for a wide range of applications where components are moving, very hot, dangerous to contact, difficult to reach, impossible to shut off, or could be contaminated or damaged through contact. Infrared cameras are also very helpful in detecting energy or moisture-related problems in a building envelope. 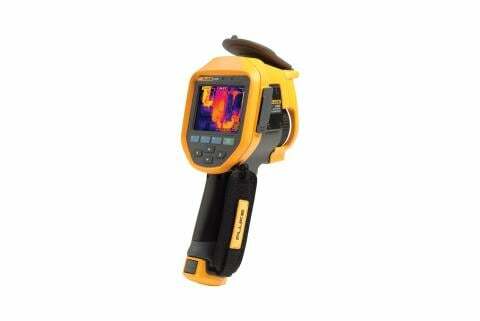 Learn more about thermal imaging. Unlike early thermal cameras that were large, very expensive, difficult to use, slow to acquire data, and offered poor image resolution, the technology has evolved to produce compact, ergonomic cameras that are easy and fast to use, are much more affordable and provide high resolution images. With the proper infrared camera and lens, you can scan details from targets as small as 25 microns to targets several hundred feet tall. The speed and convenience of today’s infrared cameras enable you to conduct inspections faster and find problems in areas that you might have otherwise overlooked.